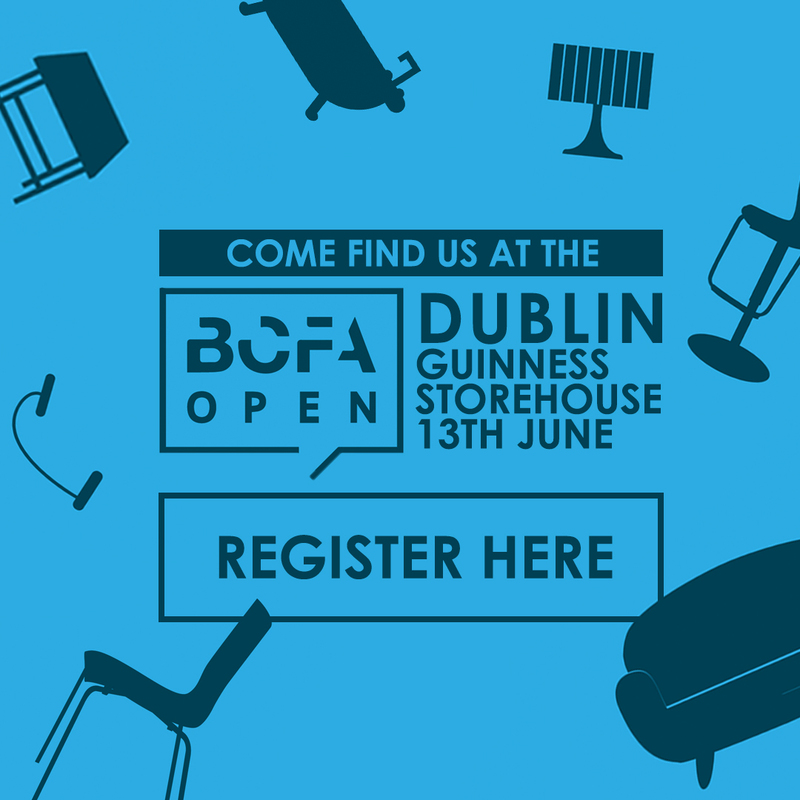 Knightsbridge are proud to be exhibiting at this year’s BCFA Open Exhibition Dublin where the very best in contract interior products from BCFA members will be highlighted and include products suitable for a wide variety of sectors including hospitality, healthcare, education and office. The event will be held on the 13th June at the Guinness Storehouse from 1pm to 8pm. Make sure you register for your ticket to visit at https://dublin.bcfaopen.com/.